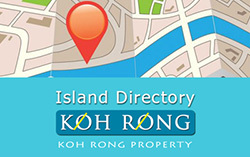 The land is 8,155 sqm and has HARD TITLE. 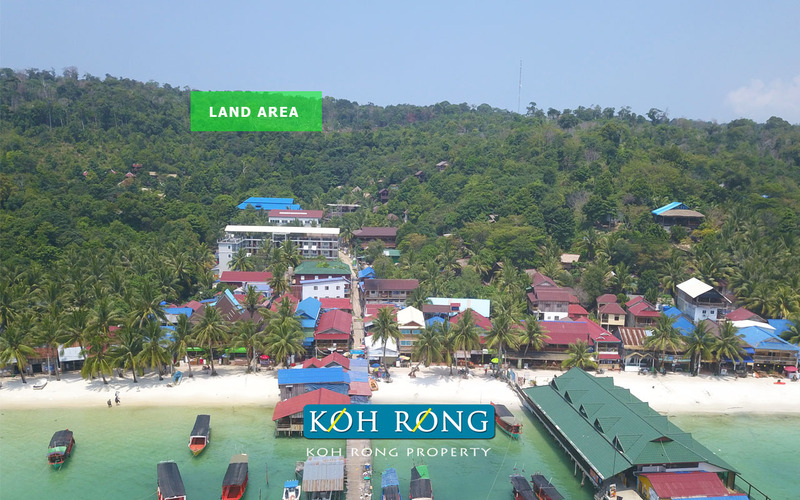 The land is the on the path to Sok San and is connected to government roads and water and electricity are only a hundred meters away and easy to connect. 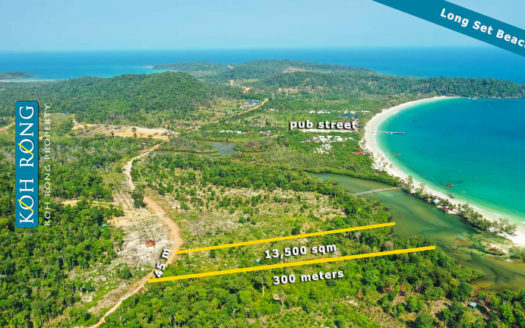 THIS IS PRIME LAND & will sell quickly. 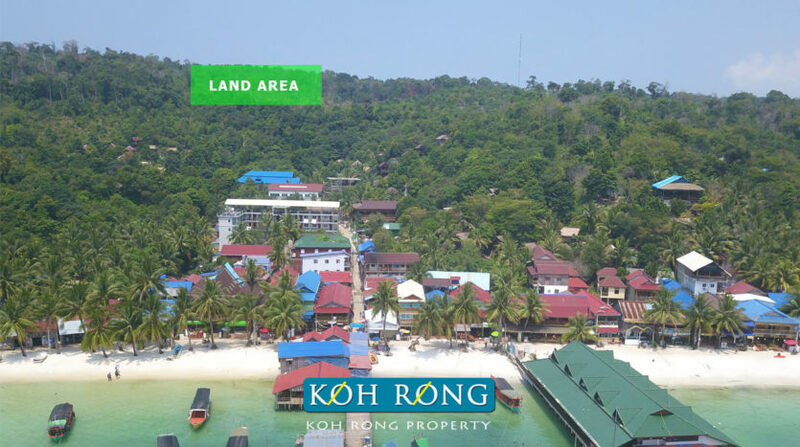 It is very well priced for views and location. 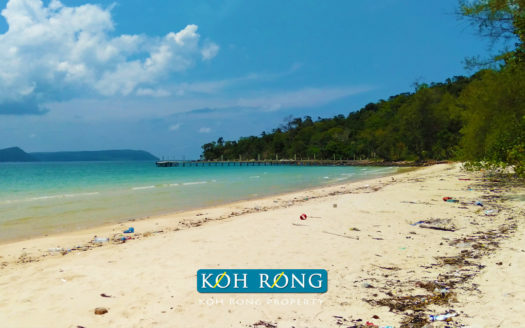 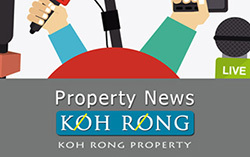 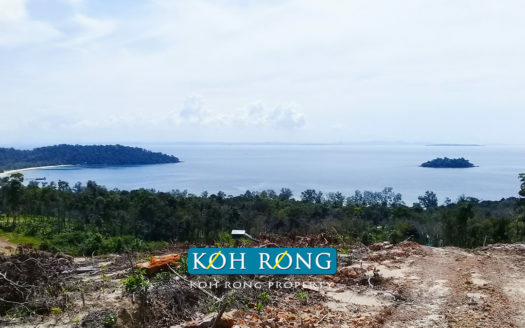 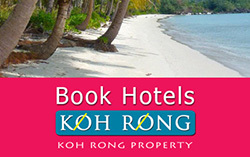 This property is exclusive to Koh Rong Property and all inquiries are to be sent to us.